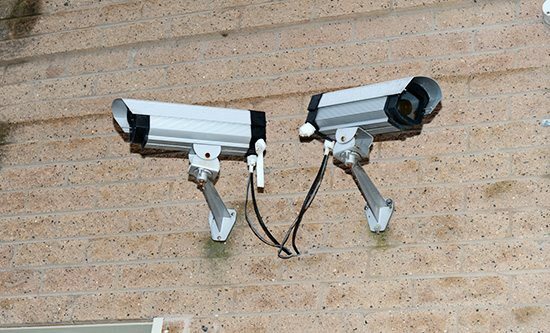 At Welshpool Self Storage, we take security very seriously. 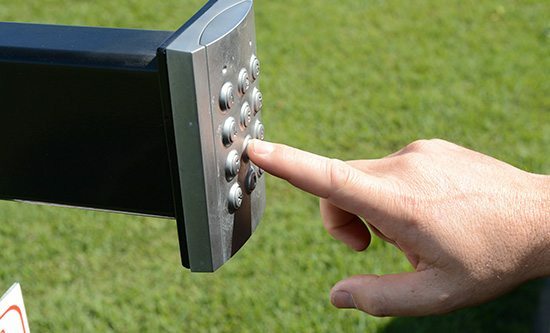 We go to great measures to ensure your goods are protected around the clock; each storage unit can only be accessed by the unit holder via a key and unique personal PIN code. Welshpool Self Storage cares about your belongings; that’s why we also protect your goods from termites. We employ the services of Eco-Logical Environmental Pest Management and Consultancy to protect our site against termite damage using the Exterra termite interception system – a low toxic treatment which is suitable for asthmatics and the chemically sensitive – because we care about you and your goods.